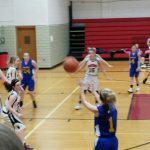 The 7th grade girls basketball team beat Ravenna last night 29-23 to advance to the PTC championship game. They will face Norton on Thursday at 5:30 pm at Springfield in the high school gym. The 7th grade girls basketball team beat Springfield in the opening round of the PTC Tournament 47-14. They are now in the semifinals tonight against Ravenna at 5:30 pm at Springfield. 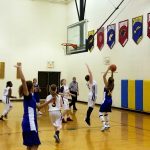 The 7th grade girls basketball team needed some extra time to defeat Ravenna last night, taking down the Ravens 42-40 in overtime. They are now 9-2 overall and 8-1 in the PTC. 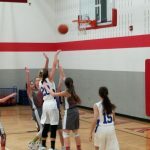 Both the 7th and 8th grade girls basketball teams lost to Norton last night. The 7th grade lost 42-32 and the 8th grade lost 59-5. 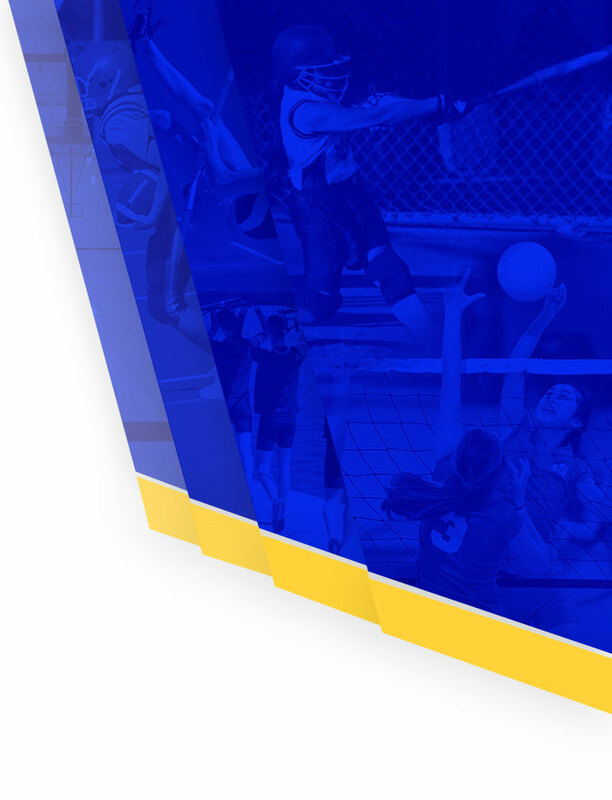 The girls are next in action on Monday at Ravenna. 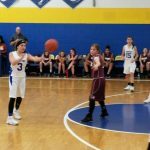 The 7th grade girls basketball team stayed undefeated in the PTC, beating Woodridge last night 27-25. Their overall record is 8-1. The 8th grade team lost to the Bulldogs 48-10, dropping their record to 1-8. Both teams are back in action tomorrow at Springfield. 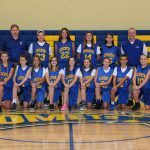 The 7th grade girls basketball team beat Field last night 53-9, bringing their record to 7-1 on the season. The 8th grade team lost 28-16, dropping their record to 1-7 on the season. 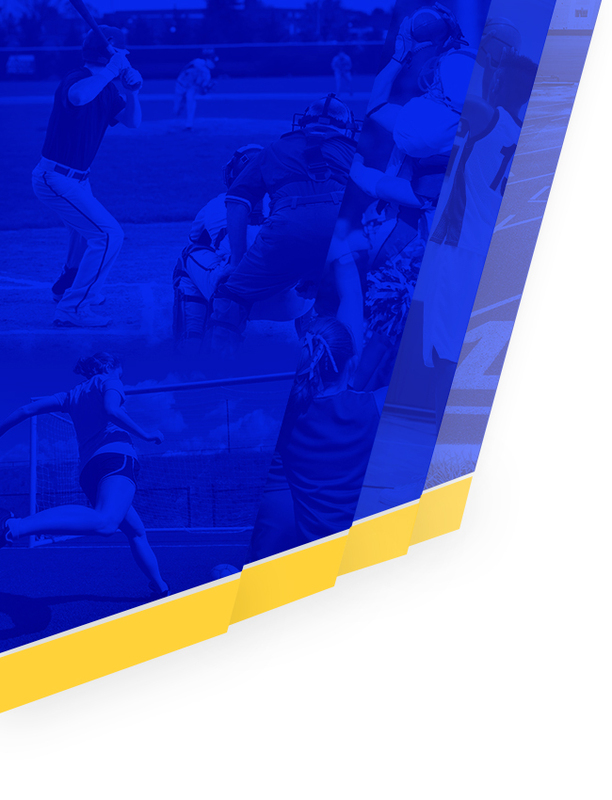 The girls are back in action on Monday at home vs. Woodridge. 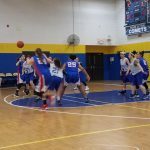 The 7th grade girls basketball team suffered their first loss of the season last night, losing to Manchester 33-19. They are now 6-1 on the season. 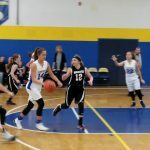 The 8th grade girls also lost to the Panthers, dropping their record to 1-6 on the season. The girls are back in action tomorrow at home vs. Field. 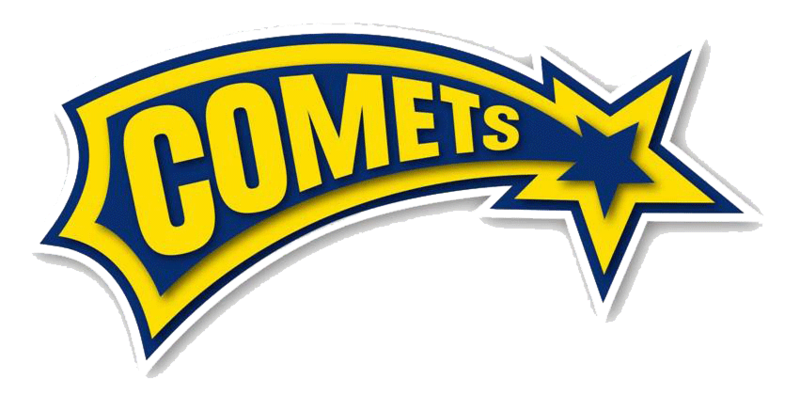 The 7th grade girls basketball team remained undefeated by beating Streetsboro last night 32-18. They are now 6-0 on the season. The 8th grade team lost 44-35 and are now 1-5 on the season. 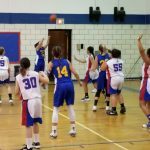 The 7th grade girls basketball team cruised past Ravenna last night 47-14, remaining undefeated at 5-0. The 8th grade lost 42-19, dropping their record to 1-4. 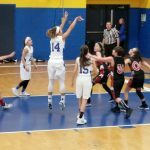 The girls are next in action after break at Springfield on January 4th.